A new global study published in The Lancet says that no amount of alcohol is good for your overall health. 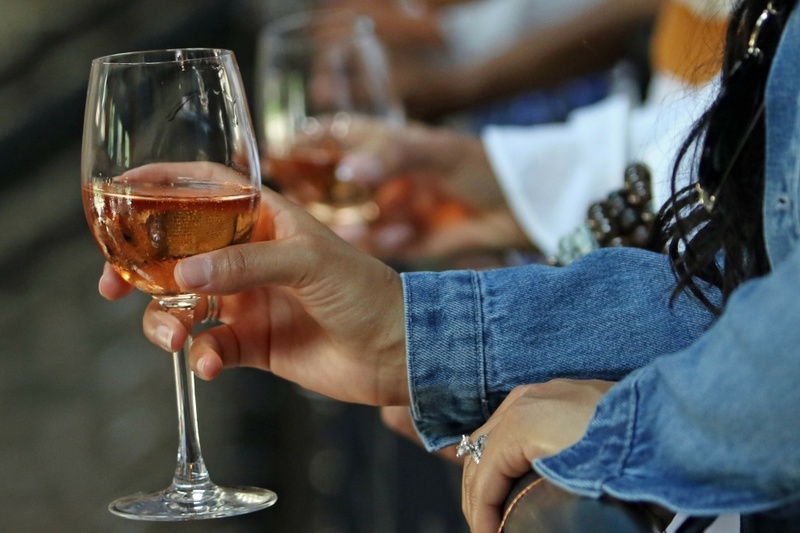 While the study's authors say that moderate drinking may safeguard people against heart disease, they found that the potential to develop cancer and other diseases offsets these potential benefits, as do other risks of harm. The report urges governments to revise health guidelines to suggest lower levels of consumption. "Our results show that the safest level of drinking is none," the report states. "This level is in conflict with most health guidelines, which espouse health benefits associated with consuming up to two drinks per day." "There is no safe level of driving, but governments do not recommend that people avoid driving," Spiegelhalter told the BBC. "Come to think of it, there is no safe level of living, but nobody would recommend abstention." In the U.S., social acceptance of alcohol is at a high point. Some states have liberalized their drinking laws. For instance, New York passed a law in 2016 to allow restaurants to sell alcohol earlier on Sundays. And Georgia this year passed what was dubbed the "mimosa mandate." The Centers for Disease Control and Prevention currently recommends women limit alcohol consumption to one drink per day and men two drinks per day, but it's easy to unknowingly go over these limits. A drink is 5 ounces of wine, 12 ounces of beer that contains 5 percent alcohol, or one shot of liquor, though many mixed drinks contain more than one shot and some craft beers contain higher levels of alcohol. "We're not proponents of complete abstinence. There probably is an amount of drinking that's OK," LoConte told NPR in June. "But from a cancer-prevention standpoint, drinking the least amount of alcohol possible would be the best strategy."